Looking into the manger of baby Jesus, It makes me wonder about Mary as a mother. When Jesus searched His earthly mother’s eyes for the first time, did Mary weep? Did she, like all mothers in that bonding moment, cry tears of joy? Mothers, go back in your mind to that moment in the hospital when all the labor was done. Your little girl was whisked away to be cleaned up. You laid there in awe and exhaustion. When all the guests have gone, and it’s just you and your baby girl you looked deep into her eyes, and you see her searching your eyes with such intention. Her little mouth puckering and forming what will soon be her way to eat and talk to you. If I close my eyes, I can go there in a minute and weep. 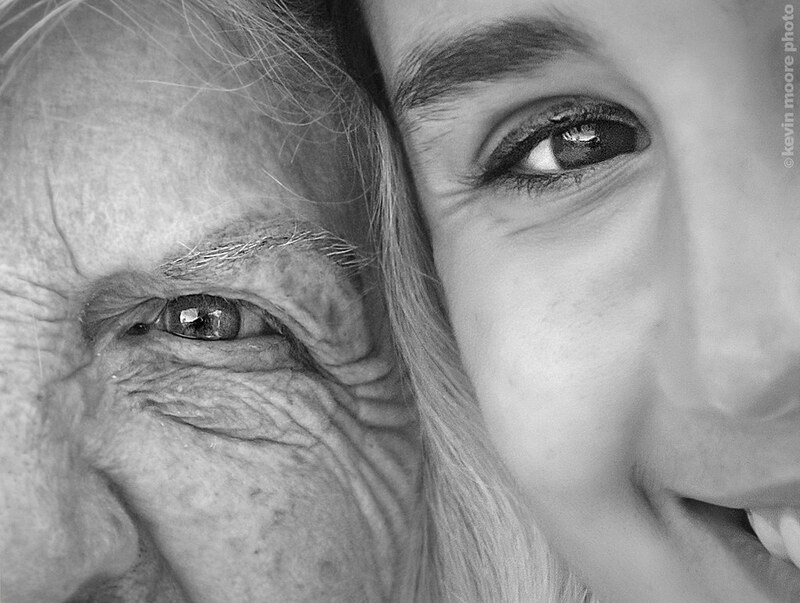 Maybe you are a grandmother and you are remembering your grandchildren and that moment. Maybe some of you are thinking about your mother who has gone on to be with Jesus. This Christmas is filled with a longing to look into her eyes again. My eyes have changed over the years. My eyes have seen much, experienced much, and there is a depth found in my soul work with Jesus that altered my “20 something eyes”. Mom, maybe your eyes have more tears, more wear and tear, and unexplainable joy, but they have pointed me to Jesus who is my perfect parent. It’s okay. In fact, I bet Mary and Jesus often looked at each other, and Mary was overwhelmed with her “humanness”. You’ve taught me mom to look into the eyes of Jesus and for that I’m grateful. Remember the hymn we use to sing? Turn your eyes upon Jesus! Look full in his wonderful face. And the things of earth will grow strangely dim in the light of His glory and grace…. Mom, here I am with you, my future child’s great grandmother, aunts, and my spiritual family. What great joy and anticipation! Let’s celebrate Christmas with anticipation just like Mary awaiting Jesus’ birth. 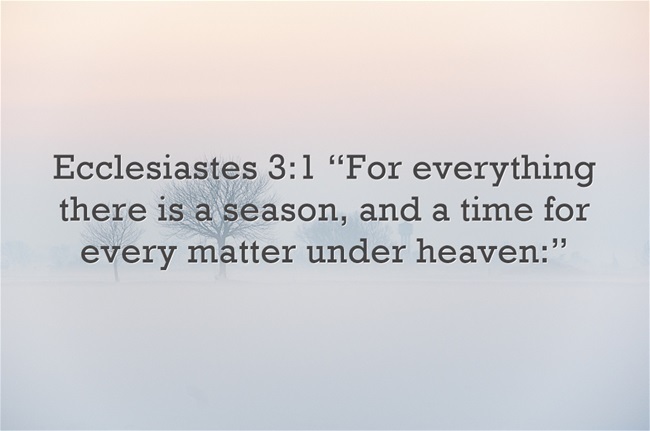 Let us prepare our hearts and anticipate not only the Christmas morning, but His coming again. Mom, I look forward to my time alone in the hospital with my child—that mother/daughter moment in the dark, and quiet of the night. I will love, remember, and just like Mary “treasure these things in my heart”. Just like I found in my mother’s eyes a reflection of who I am and what will be, I hope my sweet baby will find that same reflection in my eyes, and most importantly the eyes of Jesus. Victoria and Anna singing In My Daughter’s Eyes in 2011 at a Christian Woman’s Club Meeting. I loved closing our presentation last night with this duet. Through the years, this song has brought new meaning and great joy! What a sweet night with Jesus and our daughters. Ladies–the night brought great joy! This season we are encouraged to celebrate JESUS and share His love. 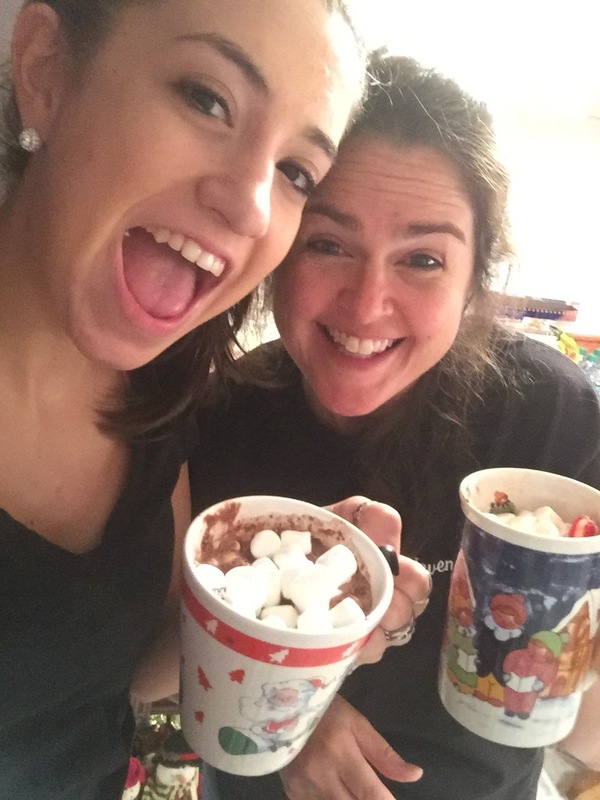 Don’t forget to have your mother/daughter Bible study time with yummmmmmy hot chocolate. The Bible Study is below if you need it.